This ultra-mild, Hypo-allergenic cooling cleansing milk, contains a combination of German Chamomile, reparative Lecithin and Vitamin E / F to calm and desensitise the most sensitive skins. 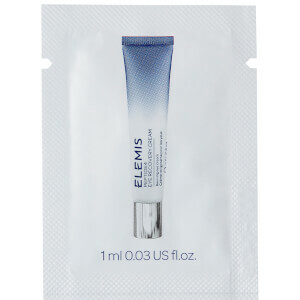 Ideal for ultra-delicate, stressed and hormonal skin, prone to breakouts. Chamomile calms and comforts. Egg Yolk Extract tightens the pores. Sunflower Seed Oil hydrates while removing impurities from the skin.